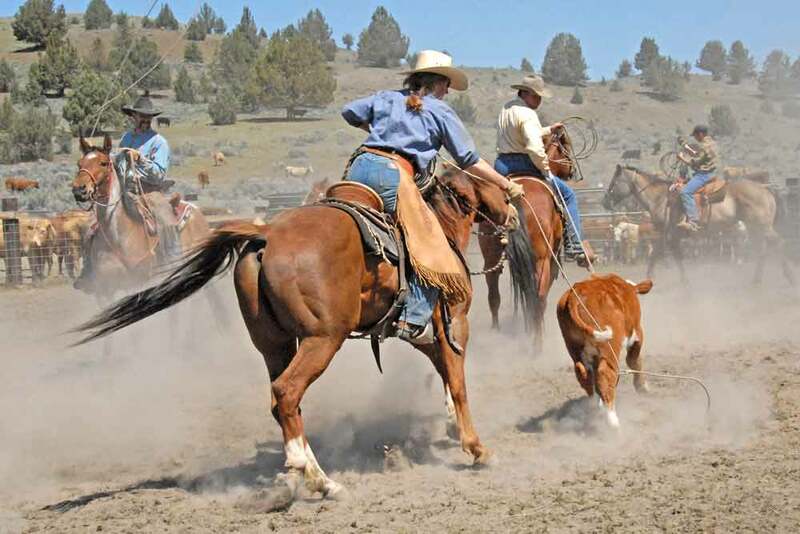 Horses have always been a huge force in my life and a big part of why I have spent the last 25 years living off the grid on a remote piece of property in the Blue Mountains of eastern Oregon. It’s a hard place to get to, and it can be a hard place to live. There aren't many conveniences, but there is a lot of country to ride. So much country, I will never see it all. But it is my ambition to try. I’ve been driven by that ambition as far back as I can remember. 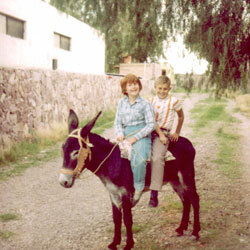 My earliest memory is riding a runaway Shetland pony. I was three years old and I felt nothing but exhilaration, right up to the point where the pony came to an abrupt stop and sent me flying into a rock wall. It must have hurt, but I don’t remember feeling any pain or being afraid. I just remember wanting to get back on and figure that animal out. I’ve been consumed by horses ever since. I grew up in the suburbs of San Antonio. 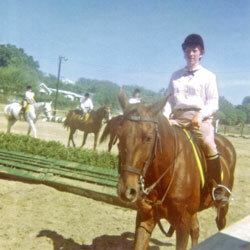 My parents were military, so I was fortunate to be able to ride at Fort Sam Houston, where the Modern Pentathlon trained. All through my teens I rode jumpers, but I really just wanted to be a cowboy - a desire fed by the few times a year my father would take me to Valdina Farms in Uvalde County where he was raised. 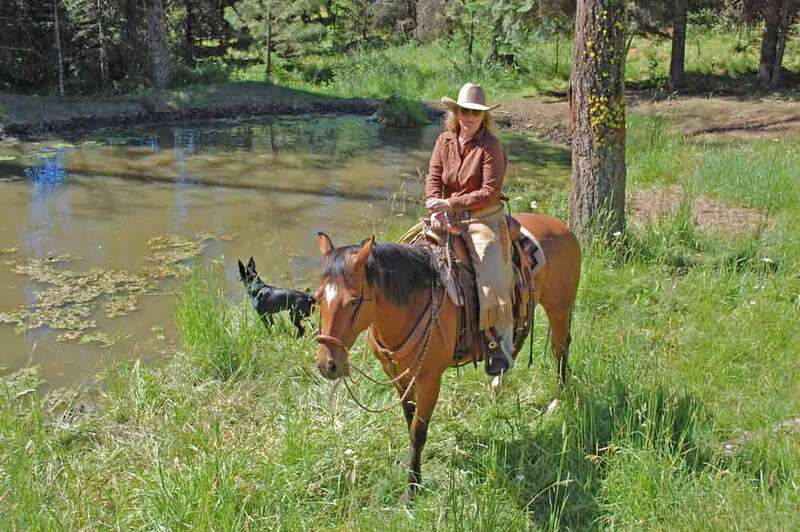 There were always ranch horses for me to ride and thousands of acres to explore. I left Texas in high school and went to college in California, where I studied drafting and design. 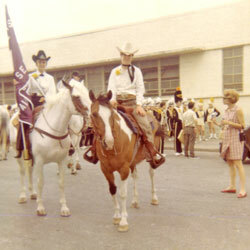 After college I worked for an engineering firm in San Francisco, but I never stopped longing for that sense of freedom and adventure I had felt horseback in the brush country of Texas. That longing led me to eastern Oregon in the mid-70s, searching for a piece of land. Not long after moving here I met Ray Hunt, and through him also got to know Tom Dorrance. My association with these two men changed more than my approach to horses; it changed my life and started my writing career. The first story I sold was a profile of Ray for the Oregonian. I couldn’t get a single horse publication interested. This was long before they started calling it “natural horsemanship”, and “horse whispering” became big business. 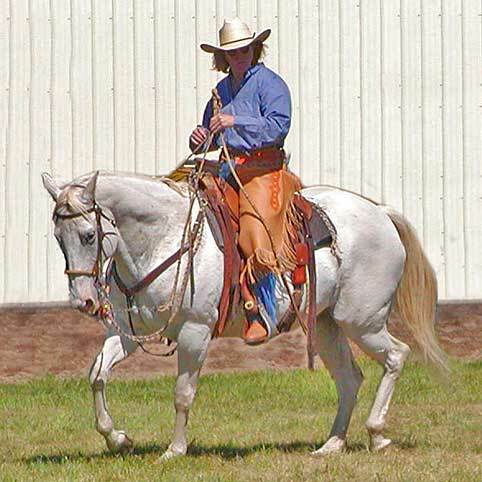 I learned a great deal from Ray and Tom, and over the years there have been others to influence my thinking and my riding, but it is the horse that has remained my most steady and patient teacher, from that backyard pony in Texas over fifty years ago, to the horses I buckaroo on today.